Ben began his career in the strategic Marketing Department of Orange in charge of financial planning for new broadband services and for partnerships with startups. He then joined Macquarie Bank Mergers & Acquisitions team in London and Sydney where he worked on cross-border deals over 100€M in the TMT industry. Back in France, Ben founded his own M&A boutique in France specialized in raising capital for startups in the digital, cleantech and sport sectors. He then launched two different startups he still sits on the board of – Fiftyfor, the very first financial rating platform for SME’s in Africa, and Rugby Division, a disruptive rugbywear brand. 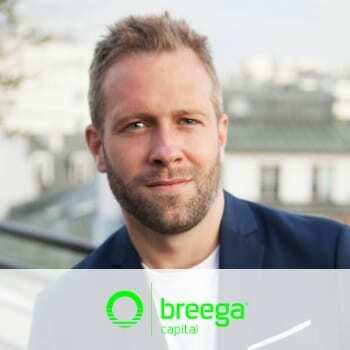 Ben is a co-founder and managing partner of Breega Capital.